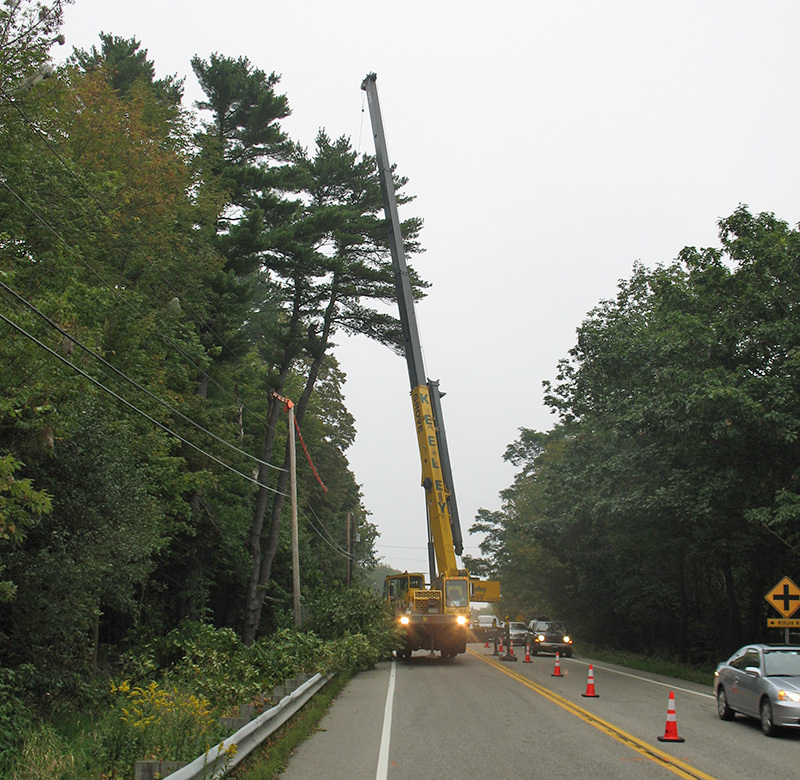 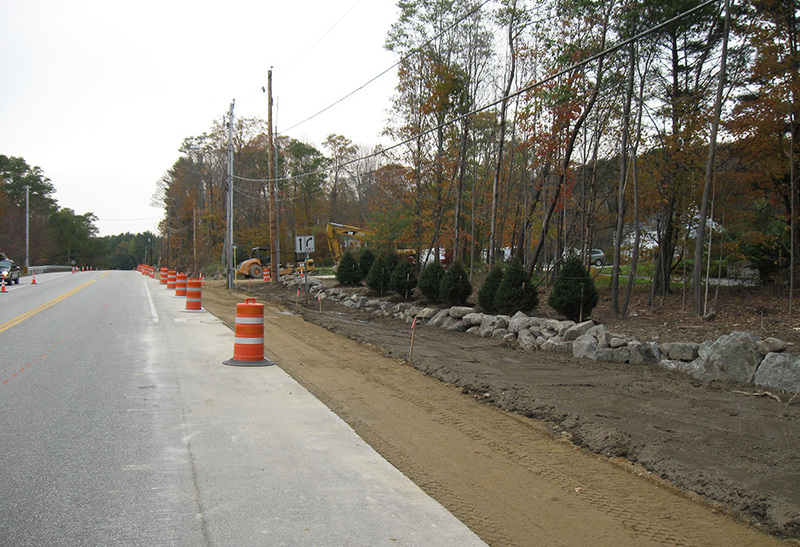 The Project involved the addition of a turning lane on the East bound side of Route 4. 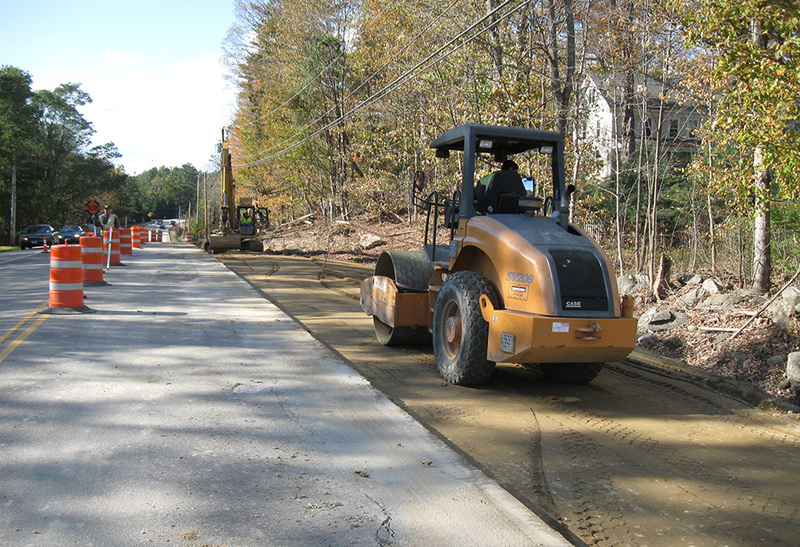 In addition to the turning lane there was also work performed to improve drainage through the Project. 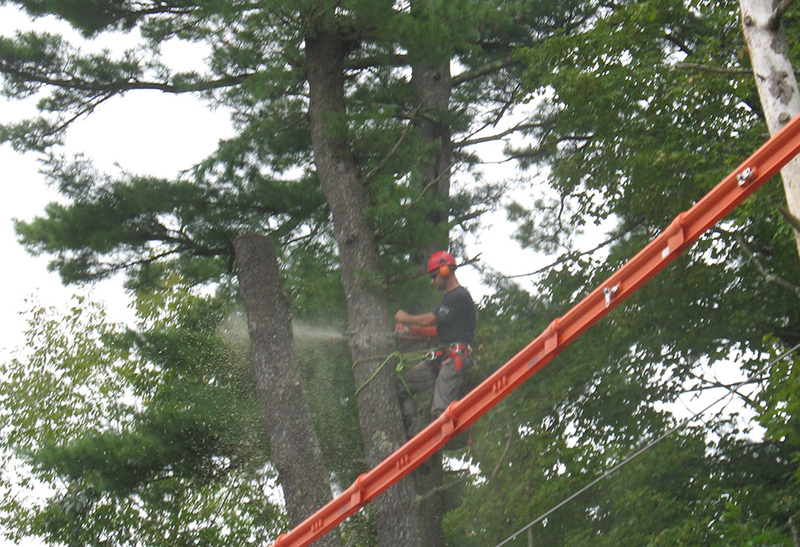 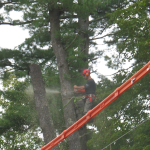 The Project required the cutting of a very dense grove of trees that were intertwined with power lines running 19,900 Volts. 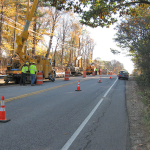 In addition to the line clearing there was also a need to coordinate the moving of 5 utility poles within the Project limits. 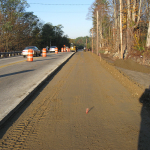 The project was aimed to be as low impact to the traveling public as possible, to accomplish this 2 lane traffic was maintained for nearly the entire project. 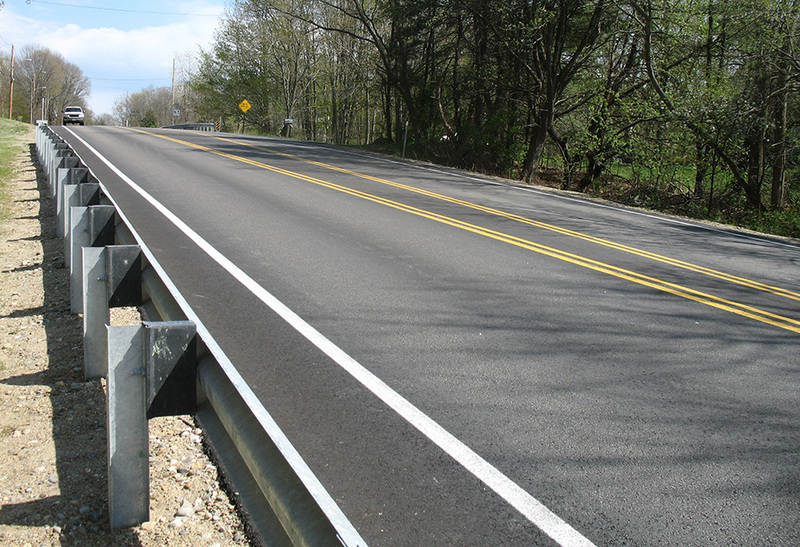 The Project was completed under budget due collaborative efforts between CMA Engineers and G. W. Brooks and Son, Inc. 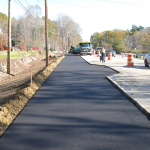 The work for this project was spearheaded by the Morgan Way neighborhood who had extreme risk and difficulty attempting to enter their neighborhood from the East bound side of Morgan Way. 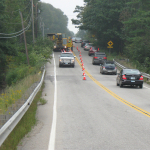 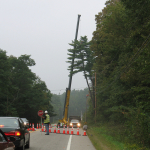 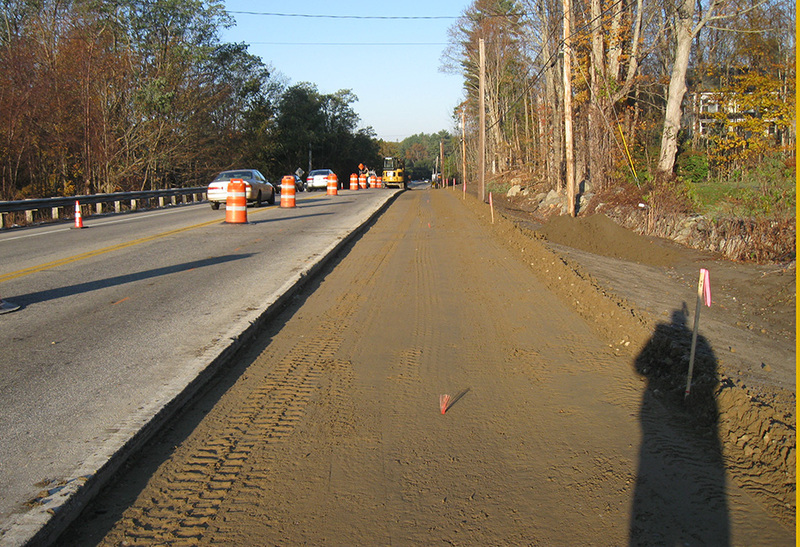 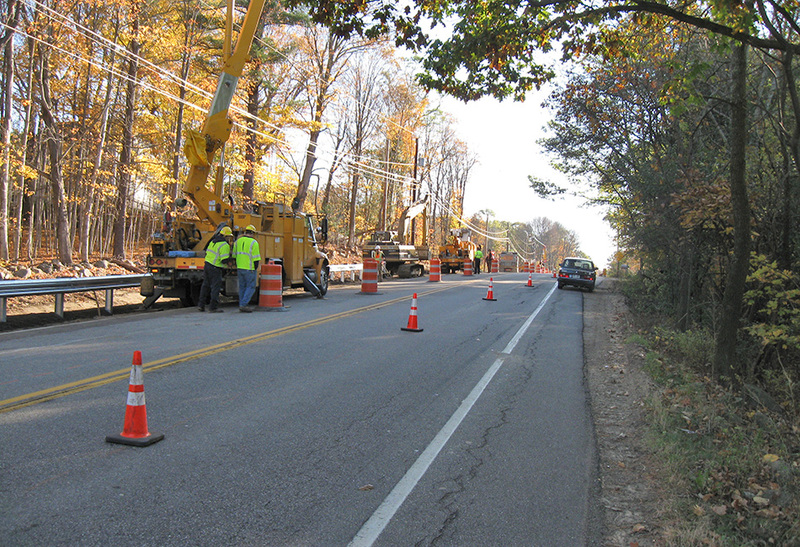 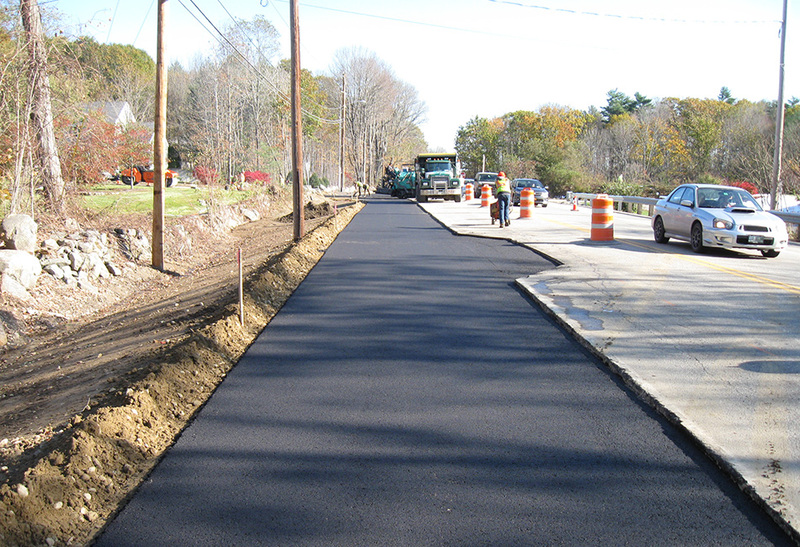 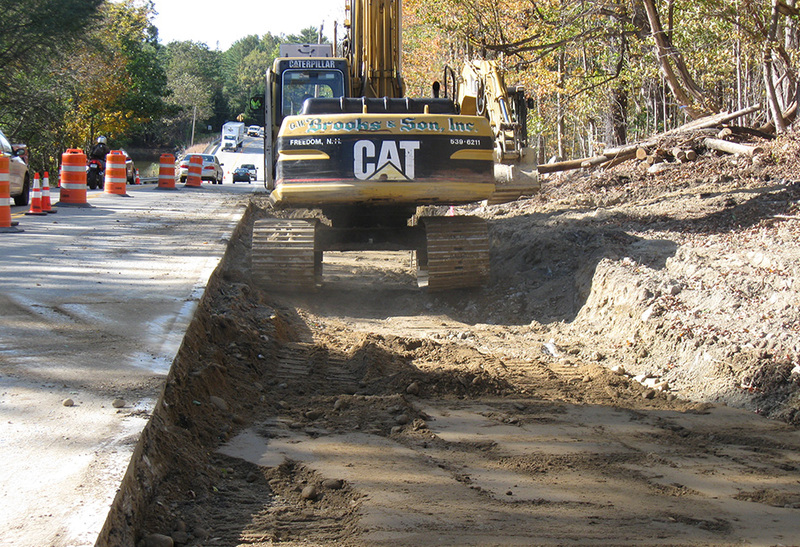 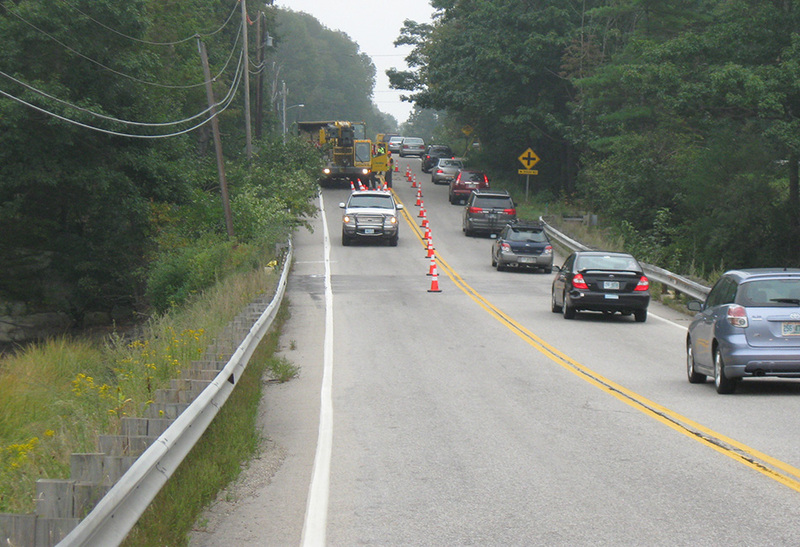 Through numerous meetings with the Town of Durham and NH DOT the project was designed and engineered by CMA Engineers. 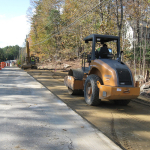 2/3rds of the project costs were funded by NH DOT and the project was managed locally by the Town of Durham and CMA Engineers. 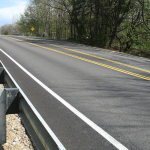 Issue: The most important goal was to improve safety for the traveling public. 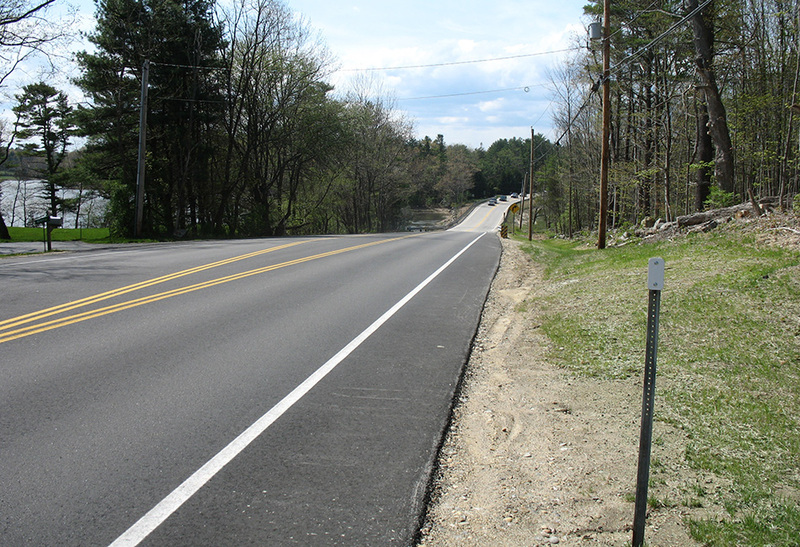 The turn from Route 4 East to Morgan Way is at the top of a hill which reduces sight distance. 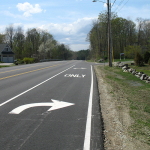 After several accidents the location was realized to be a significant hazard. 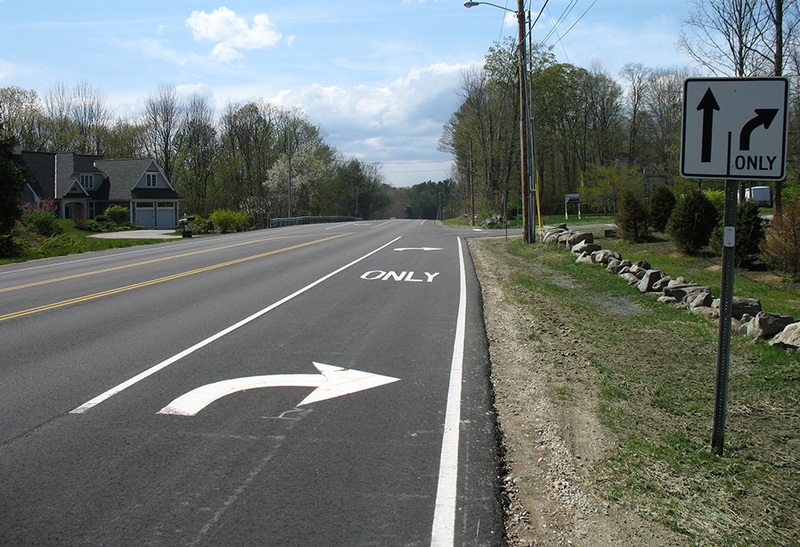 Solution: With the addition of the turning lane the risk at this intersection has been greatly reduced. 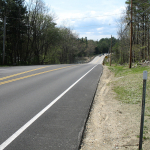 Issue: Older Drainage Structures and Pipes which were deteriorating over time and becoming less effective. 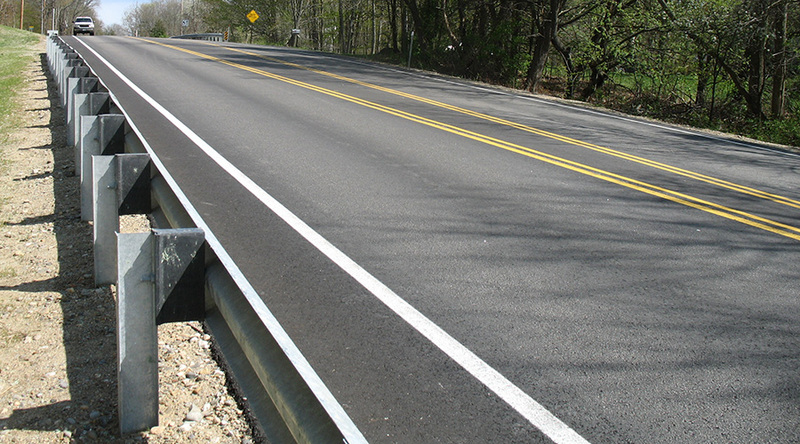 Solution: Replacing the existing drainage structures and pipes with new materials. 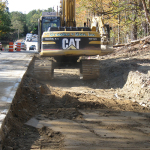 Issue: Poor Drainage in the front yard of a resident’s home due to road grades. 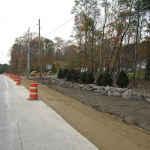 Solution: Regrading of the front yard, installation of a driveway culvert, and reseeding.